A footballer of Albanian descent but with Italian nationality, is arrested by Italian Police. He is a veteran player of the Italian Virtus team, and has been arrested after being charged with selling matches, Italian newspaper libertas reports. 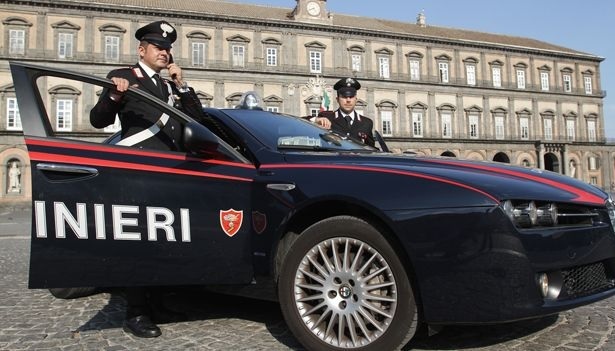 According to Italian media the investigation on the Albanian Armando Aruci, 28 years old, is held in San Marino. The match sales investigation is launched months ago and is headed by Simon Luca Morsiani, head of the Commissariat.